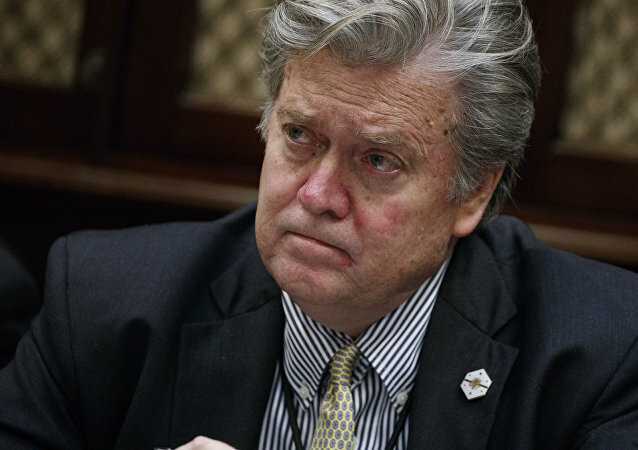 The office of AfD lawmaker Petr Bystron has confirmed a report in Der Spiegel magazine that Steve Bannon's invitation to the 11 May event entitled "1. Conference of the Free Media" would discuss how to better shape information in the future. The membership of Hungary's Fidesz party, headed by Prime Minister Viktor Orban, in the EPP has been in limbo due to a row with Brussels over migration policies. Fidesz has previously come very close to being expelled from the European Parliament's centre-right group after the Hungarian government launched an anti-migration campaign, opposing Brussels' policies. 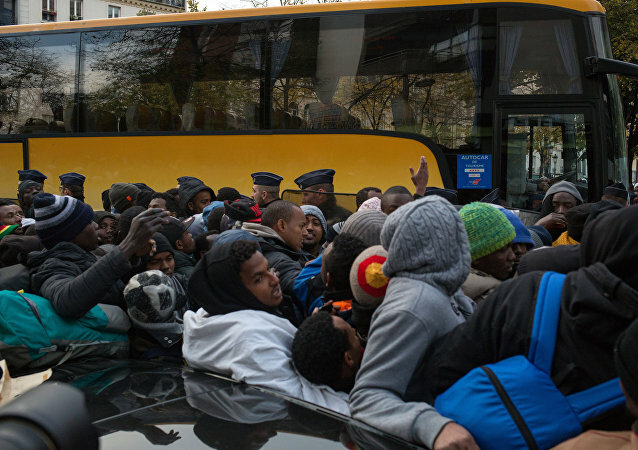 Earlier, Hungarian Prime Minister Viktor Orban's Fidesz Party came very close to being expelled from the European Parliament after Budapest's anti-migration campaign. Hungarian Prime Minister Victor Orban’s Fidesz Party faces expulsion from the European People’s Party, the largest bloc in the European Union parliament. The bloc also includes Germany’s Christian Democrats and the Christian Social Union. 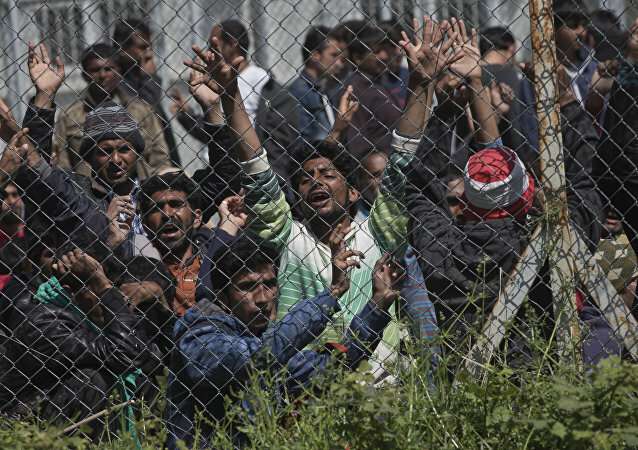 Sputnik talked about it with Vávra Suk, editor-in-chief of the Swedish Nya Tider newspaper. 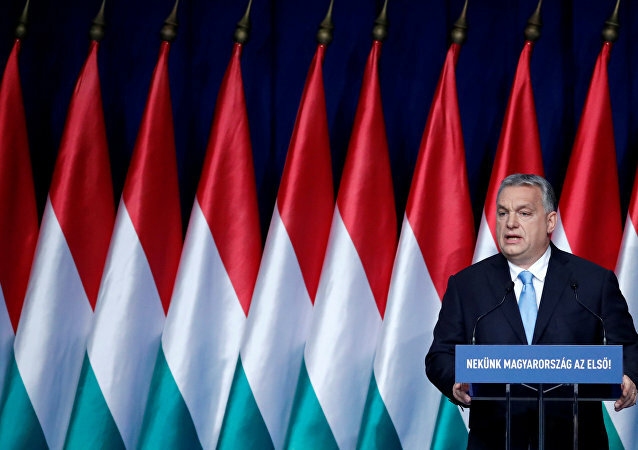 Hungarian Prime Minister Viktor Orban reiterated his stance on immigration amid the fierce discontent from the EU side and demands for the Fidesz to leave the European People's Party. 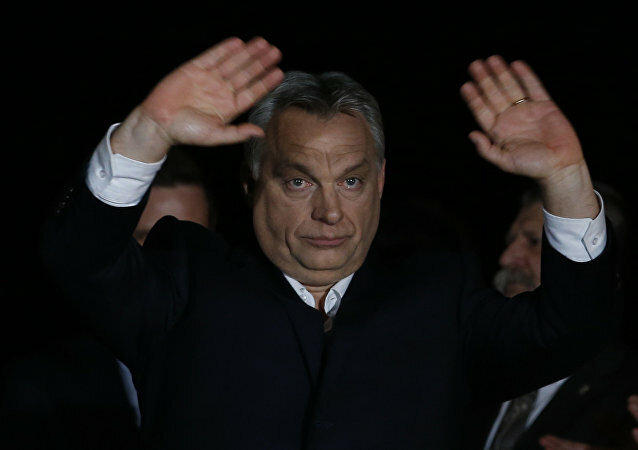 BRUSSELS (Sputnik) - Hungary's Fidesz party has come very close to being expelled from the European Parliament's centre-right group after Budapest's anti-migration campaign targeting the European Commission's migration policies. 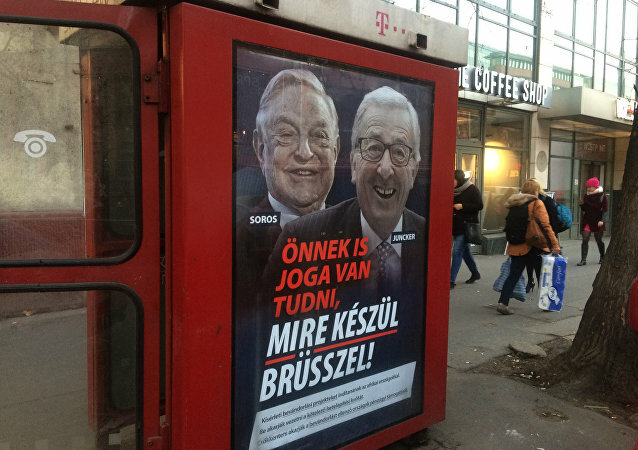 The original placards featuring Jean-Claude Juncker alongside George Soros, meant to show their closeness, has sparked fury in the EU, with the EU Commission president condemning the promo-campaign as “lies”, and demanding that the Hungarian governing party Fidesz be stripped of its membership within the EU Parliament’s centre-right bloc. MOSCOW (Sputnik) - Hungarian Prime Minister Viktor Orban warned in an interview with the newspaper Die Welt that the migration crisis that hit Europe in 2015 might come back even "bigger" saying the Schengen zone countries must set up a special council of interior ministers to tackle migration issues instead of the European Commission. 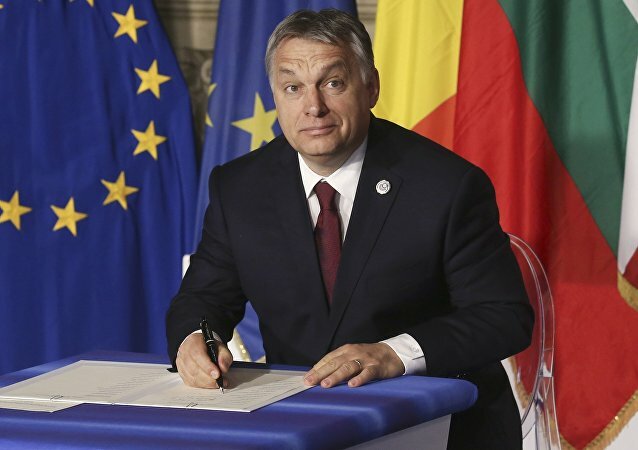 Several Christian Democrat parties have voiced their opposition to the continued membership of Hungary's ruling party Fidesz, which is known for its tough stance on the migrant problem, the EU Observer reported citing a letter to the group’s presidency. 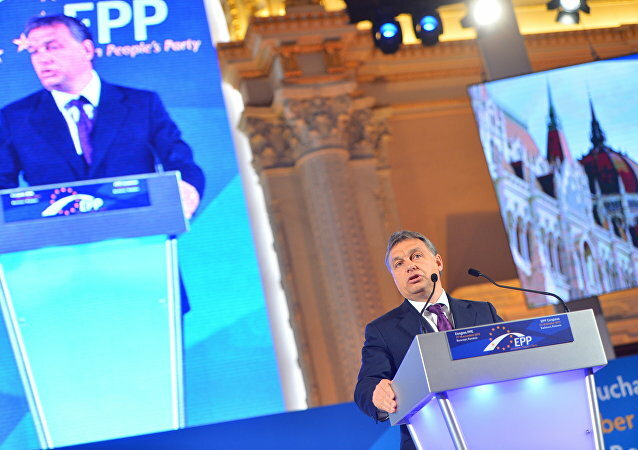 During the 20 March gathering, Hungarian Prime Minister Orban and his ruling Fidesz Party could face “renewed calls” for their expulsion from the European People’s Party (EPP), according to The Guardian. Sputnik discussed this with Mariann Őry, journalist and political analyst, Head of Foreign Desk at Magyar Hírlap, a Hungarian daily newspaper.